What originated to ensure the fitness of mounted cavalry nearly three millennia ago in the region of Persia, slowly spread via the Middle East and Asia via a myriad of incarnations with a range of hoofed animals, e.g. camels, yaks, elephants to modern day transport vehicles, to become the royal sports mainly associated with the equine species, i.e. Polo. 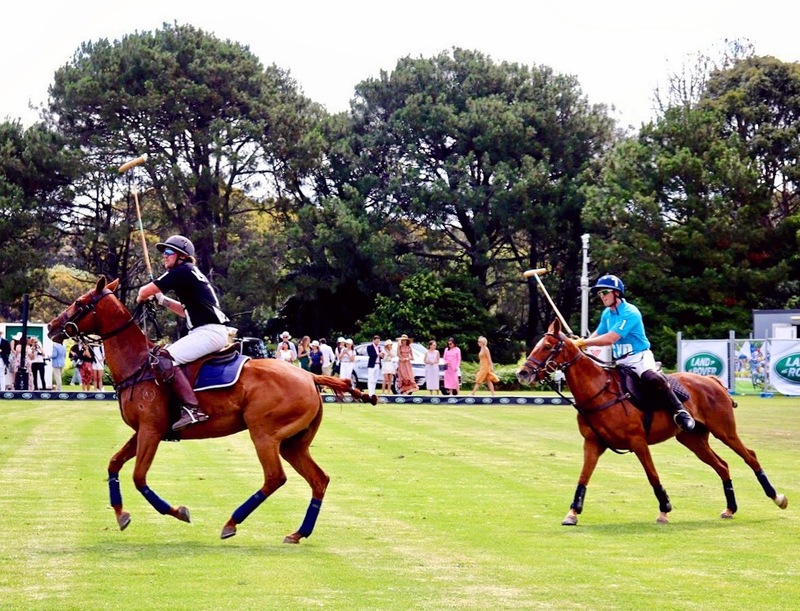 Urban Polo is a variant of polo which was first orchestrated in Australia in 2005. The idea behind invigorating the traditional sport with contemporary rules was to make it more appealing to the observers. The fact that a significantly smaller pitch is used helps immensely with making it more immersive experience for the spectators as well as meaning a need for improvement when it comes to the reflexes, nimbleness and agility needed from the players as they are usually closely marked. Increasing the size of the ball by a tenth while using a solid yet lighter plastic composite instead to the traditional hard form, minimizes the risk as it flies shorter distances yet allows for more experienced players to channel their alchemy into curving the ball. 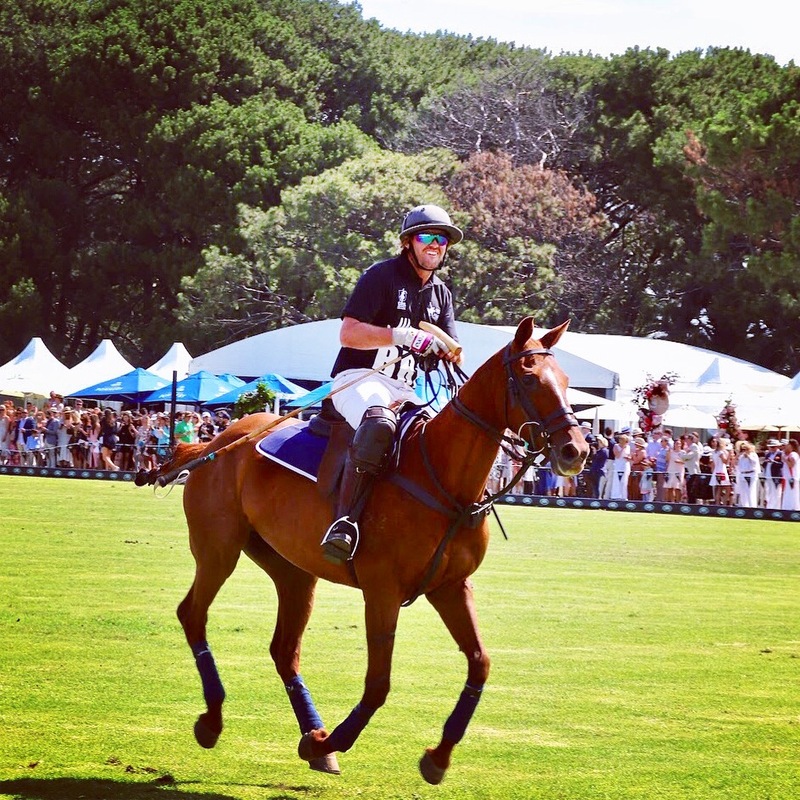 Needless to say that the rules for Urban Polo have been adjusted accordingly with an emphasis on the safety for both horses and players. 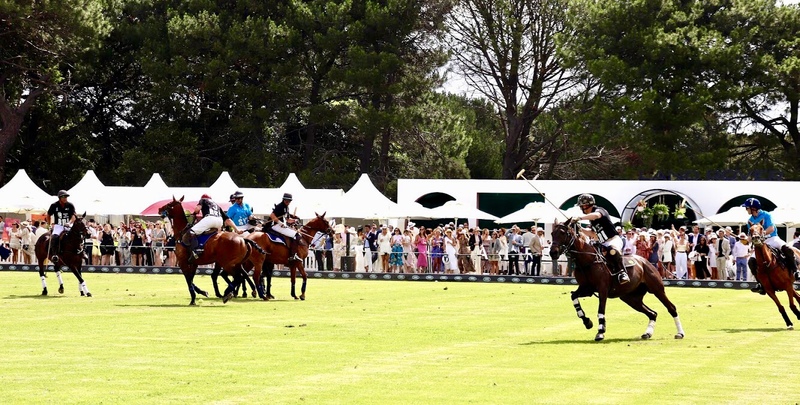 Over the years, Urban Polo has established itself firmly on the firmament of major sports events with an edge across Australia, with a total of seven events staged annually, which are presented and operated under the umbrella of either of ‘Polo by the Sea’ or ‘Polo in the City’, the latter of which has established itself as the world’s largest national polo series of any kind and whose 2018 incarnation in Sydney we witnessed. What makes Polo in the City an enjoyable event apart from the polo games throughout the day is the social aspect, which is dramatically enhanced by the premium hospitality offered in the themed lounges and pavilions, which make the event a glamourous outing with DJs, an abundance of cuisine and premium libations galore all framed by a dazzling display of fashion and eye candy galore.